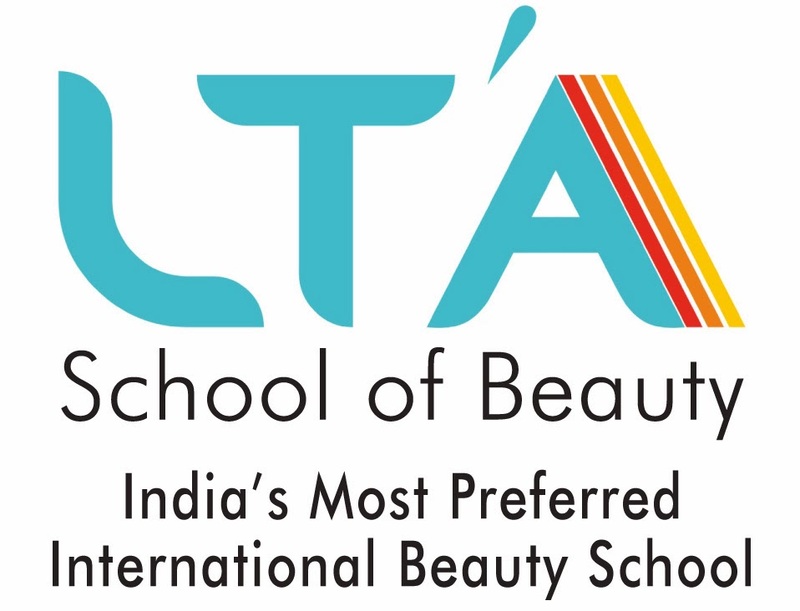 The Jury members for #LOKMAT National Education Leadership Awards declared LTA school of Beauty as THE BEST VOCATIONAL TRAINING INSTITUTE . This award is in recognition of leadership, development, marketing an institute and industry interface of an educational institute. The awards are well researched and chosen by an independent jury and a panel of professionals who believe in nurturing Talent and in recognizing the best of the best .